Trivia: Daughter of actor and politician, Shatrughan Sinha. She completed a course in fashion designing before moving on to acting. 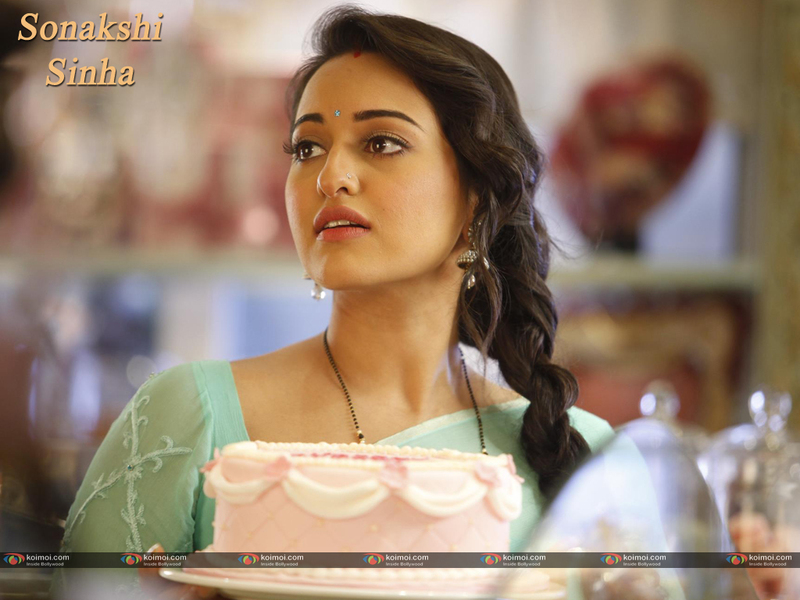 Biography: Sonakshi Sinha was born on 2 June 1987, to actor-turned-politician Shatrughan Sinha and Poonam Sinha. She has two brothers, Luv and Kush Sinha. Sonakshi Sinha walked the ramp at the Lakme Fashion Week 2008 and 2009. She commenced her career in Bollywood by debuting in the mega blockbuster, Dabangg (2010). The tremendous success of Dabangg has made many a director sit up and take notice of this unconventional beauty. She was signed up for a number of projects by established production houses post Dabangg. She has number of films set to release in 2012: Rowdy Rathore, Joker, Lootera, Son Of Sardar, Race 2. R…Rajkumar’s 2nd Theatrical Trailer | Ft.